All have only been worn a few times. The samsung watch was almost $600 when I got it. 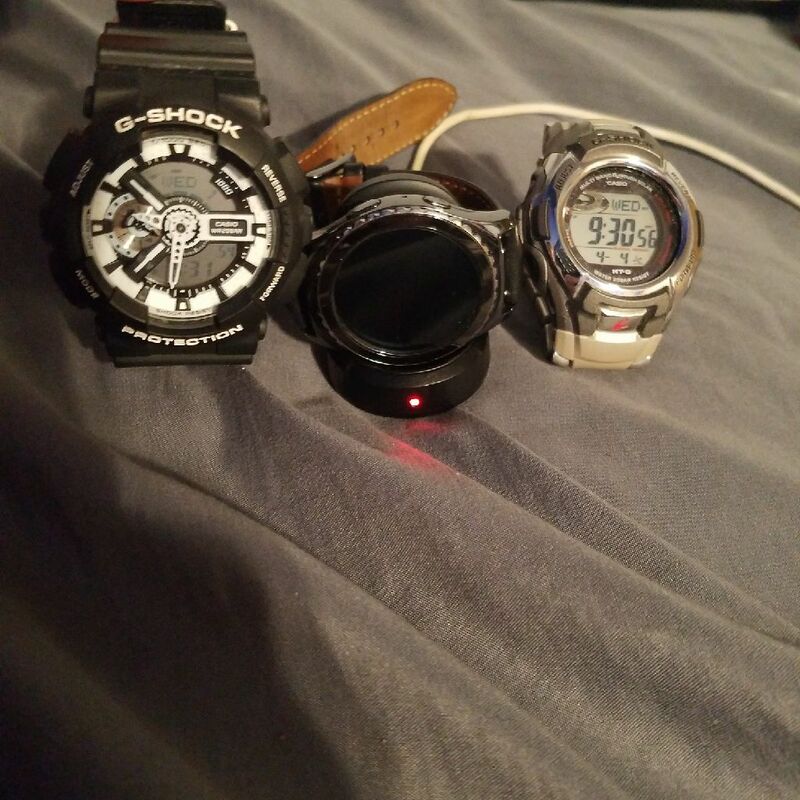 The two g-shocks were each a little.under $200. Let me know if interested and we will discuss price. 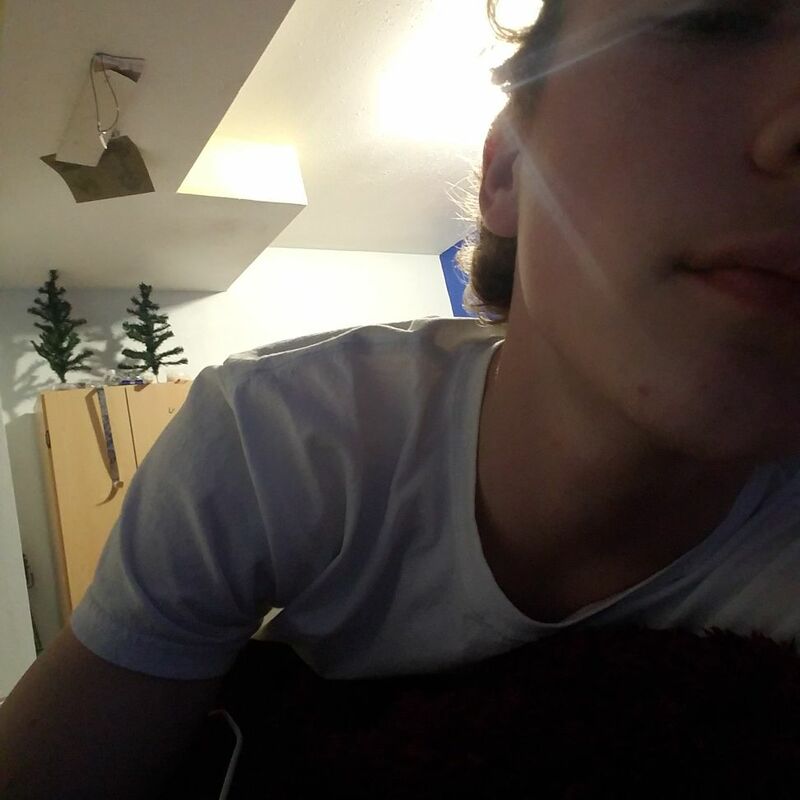 I might be open to trades.